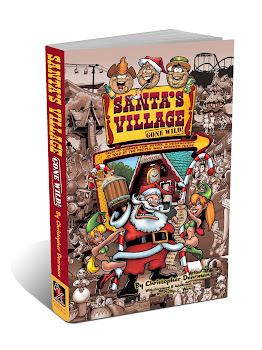 Want a copy of Santa's Village Gone Wild! personally signed by the author? Just let me know what you want me to say (and I'm open to anything! 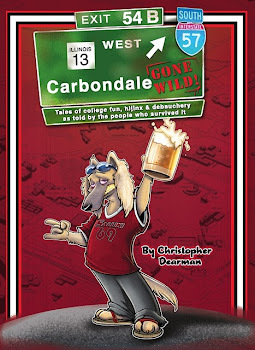 ), and for $20 I'll send you a copy via priority mail right to your doorstep!